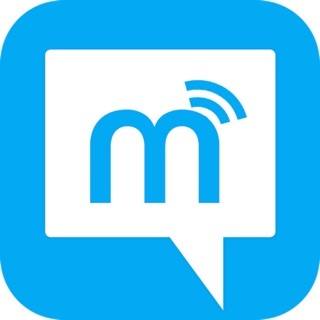 Let mPass manage your visitors for you. This one-of-a-kind app gives you the best visitor management features to suit today’s fast paced lives. Crack long queues, be notified, increase productivity and save time. A visitor management solution that improves on security, time and visitor experience at your front desk as a fully-automated, come-of-age app. ● More Power to You - Because your front desk is your first line of defense. 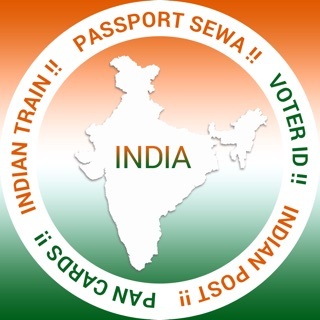 The strong verification system makes sure that the wrong people are kept out while the right people are let in quickly and efficiently. 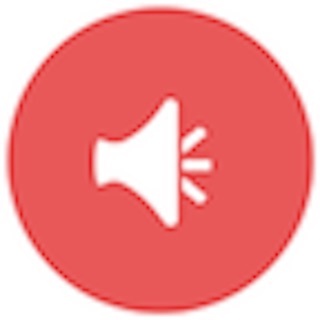 You choose what details of your visitors are stored and what to do with this data. 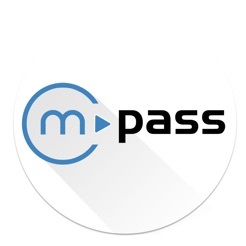 mPass also allows you to prioritize people and allow them easy access with pre-approved revisits and VIP entries. 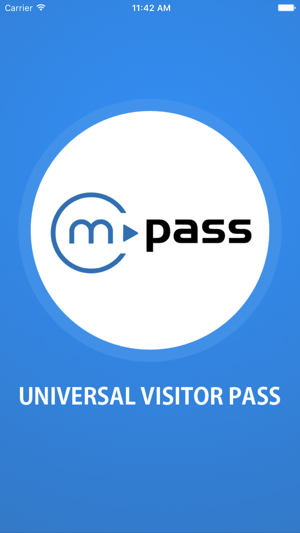 With round-the-clock support, digitally logs, multi-level authentication and an inclusive/user-friendly/accessible interface, mPass is an incredibly practical solution for visitors and hosts alike. Notify your front desk and security officials about all the visitors coming. 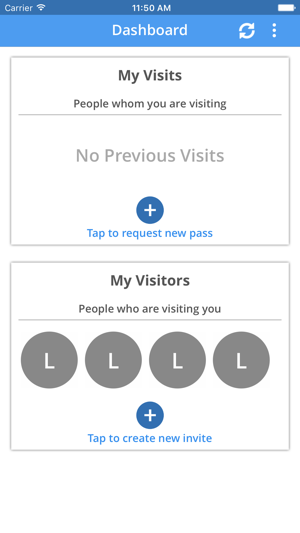 Feed the guest’s name, number and expected time of arrival in the mPass app or web dashboard and we will intimate your guest about their visitor pass along with venue navigation. With mPass meeting over feature don’t let anyone wander in your premises. 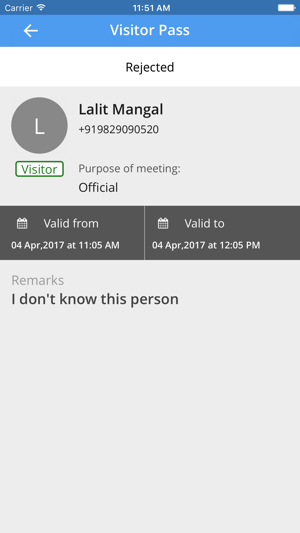 Just press meeting over in mPass app and we will notify your front desk and security officials about the same and update your log book of the meeting getting over. 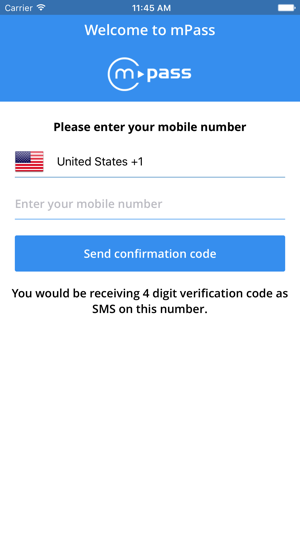 Introducing Authorized Pass feature for your contractors/domestic/vendors etc. 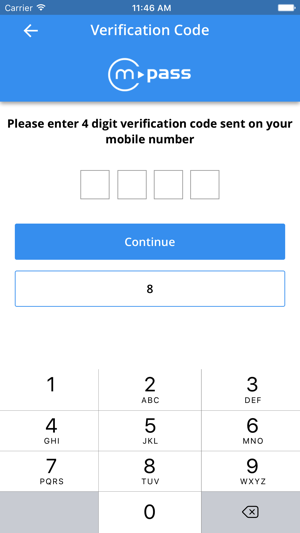 which allows them to check-in securely without any hassle of registering multiple times with a pre-defined validity. It allows you to manage their attendance as well. mPass Hosted solution allows you to keep all of your employee and visitor data on your own servers if your organization policies don’t allow for cloud data sharing, under the umbrella of mPass.